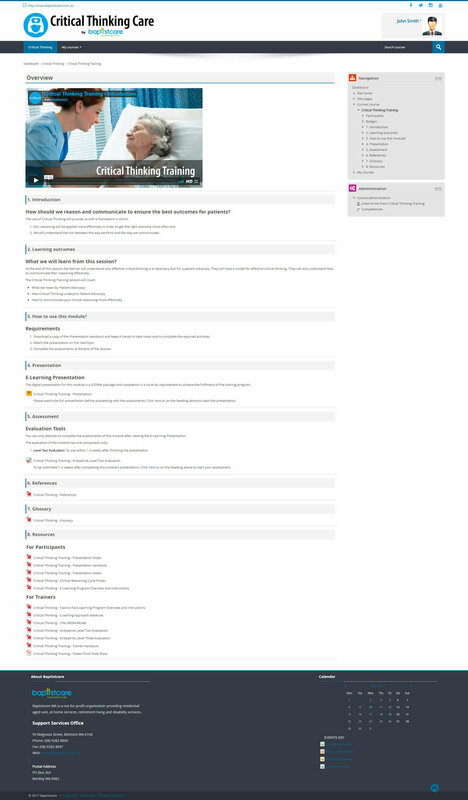 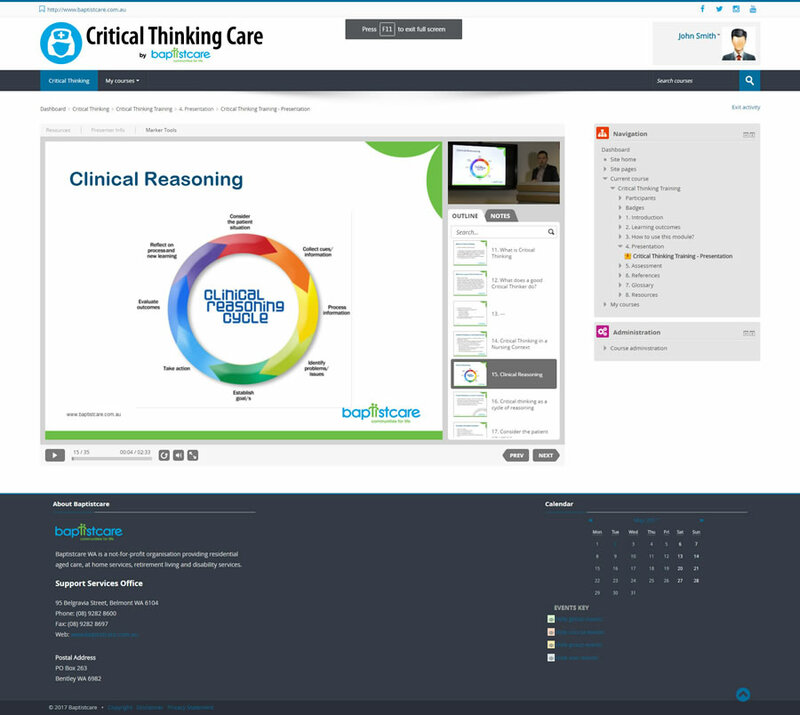 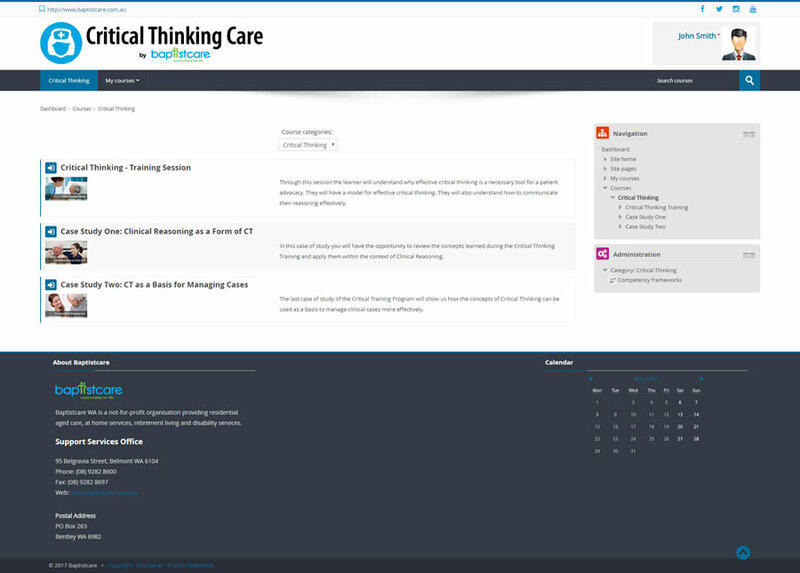 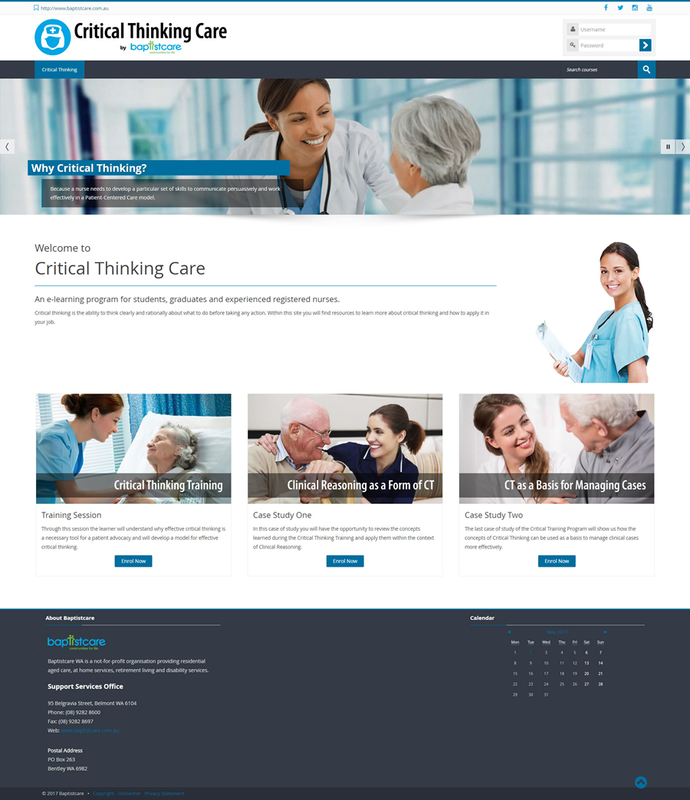 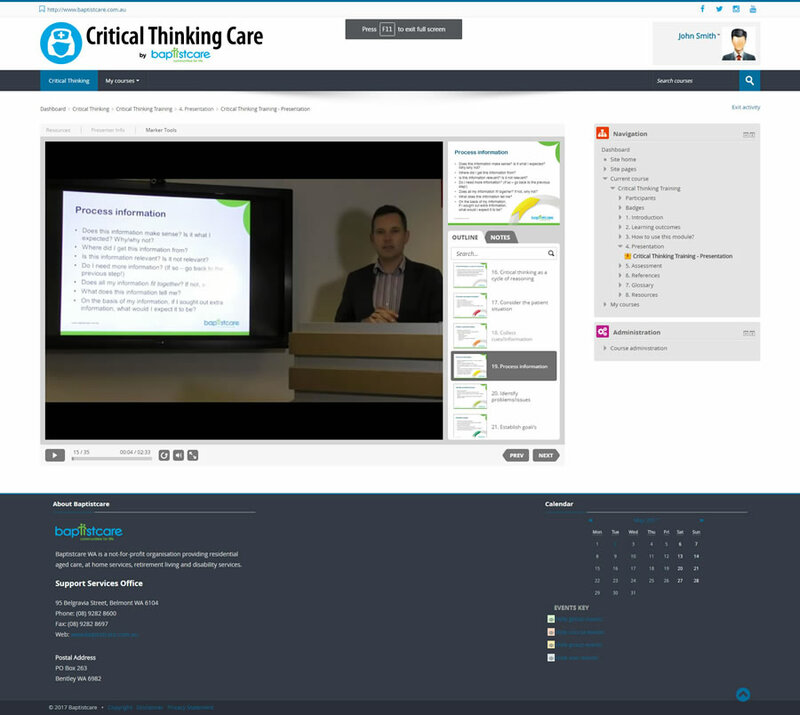 Developed by Baptistcare for the WA Clinical Training Network, the Critical Thinking Care e-learning portal was part of the Critical Thinking Training project which was created to deliver Critical Thinking and Clinical Reasoning training for students, graduates and Registered Nurses. 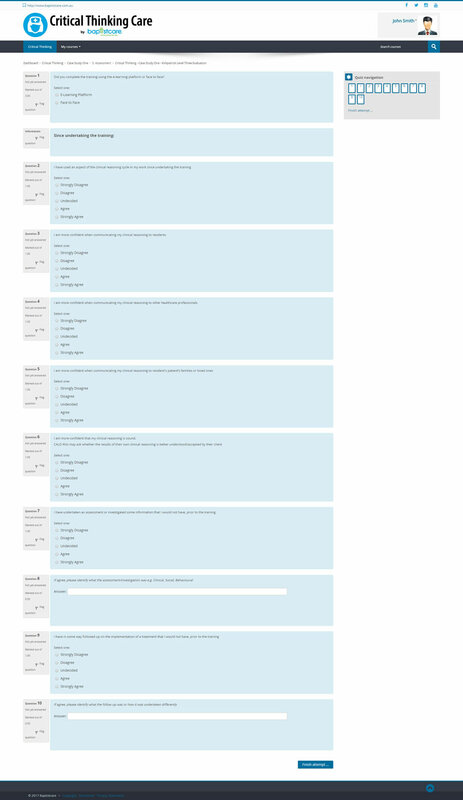 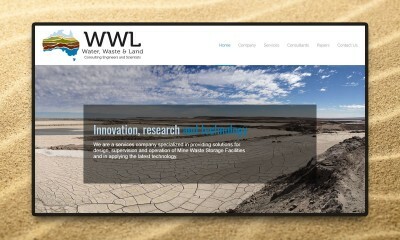 Design and development. 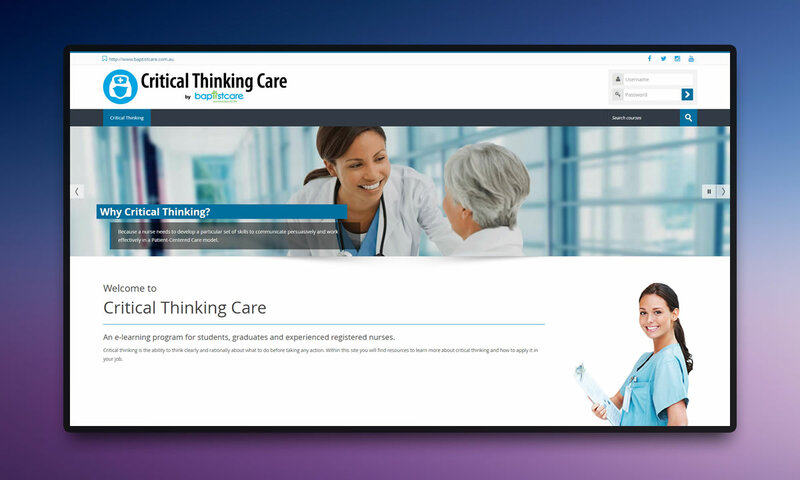 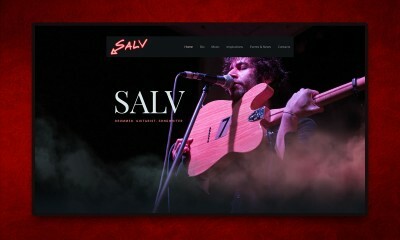 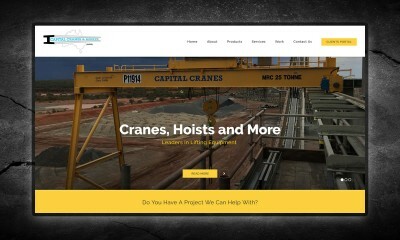 Dynamic website built on Moodle and customised using PHP and CSS. 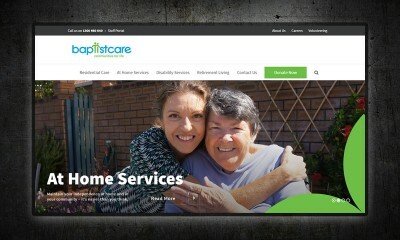 Designed for Baptistcare, and WA Clinical Training Network, Perth WA.